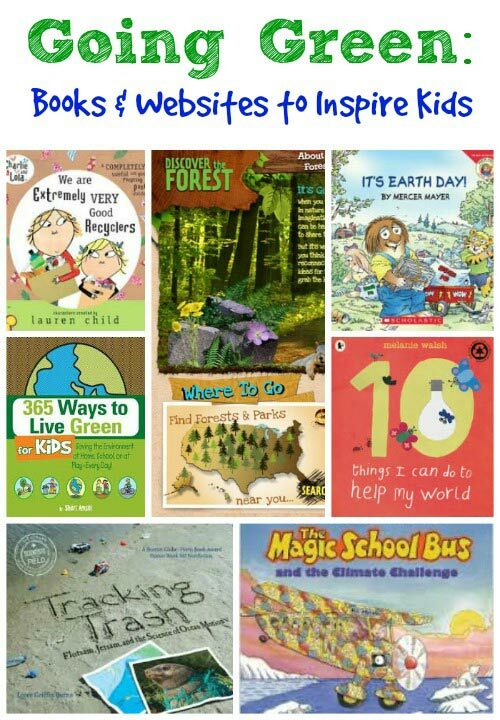 Get involved and get educated this Earth Day - lots of way to be eco-friendly. Click on the highlighted links for more details about each of the events and activities! Enjoy puppet shows, animal encounters and more at this fun day for families! Farmer's Markets - Opening Day for many! The following outdoor markets are open in April. 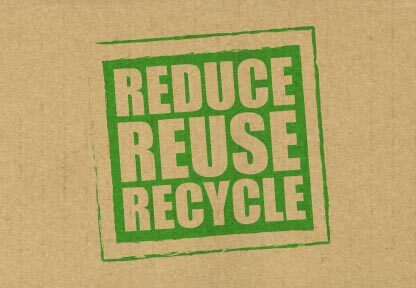 Shop local & bring reusable bags - 2 great ways to be green! Huge kite display, kite flying and fun projects for kids. Celebrate Earth Day outside in the fresh air! Bridging the Gap will offer tons of recycling opportunities for all types of electronics. Mildale Farm & Timberridge are open to the public on April 25, 2015! Bring the kids out to enjoy fishing, arts & crafts, archery, the climbing wall and more! Lots of activities including take home your own seedling! And pop in a good flick for family movie night this month -- 10 Eco-friendly Movies for Families!